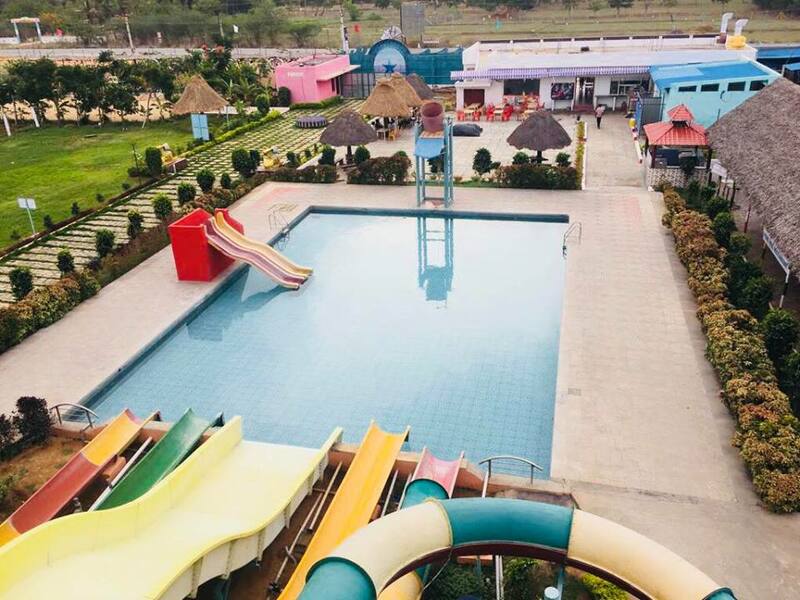 The Grand World is not just any ordinary water park; this place is the ultimate destination of luxurious fun one would love to experience, especially when on vacations. The entry into the periphery of the water park near Tirupati already dictates the entire story. The grandeur is felt right at the entrance. 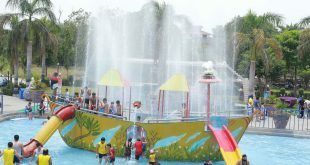 The water park has numerous options that the visitors can look upon. To start with, you must try the crazy water rides. Slide and sidle down through the steep yet groovy slopes of the water slides. Bring out the “woohoo” from the core of your hearts at the body slides. The tunnel water ride will give you a serious speed as you bump into the pool with the gushing water. The swimming pool is huge enough to let you fulfill your wish to dive and swim as much as you want. Relax lying on your back, basking the sun; what better moment could you get than letting the ripples of water wash away all your strain and anxiety. Then the cyclone water ride will get your adrenaline to a rush. Well, that’s not all. There is an amusement park attached to the water park too. 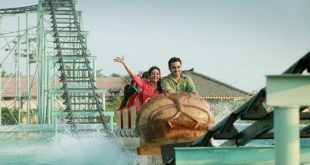 The amusement park within the periphery of the water theme park in Tirupati is the perfect place to be in. Unleash the bound child inside you and lose yourself free at the amusement park. An absolutely colorful theme, outstanding indoor game options, video gaming, family games, rides, and much more, the amusement zone has endless choices to offer. The indoor games include pooling, bowling, bull rides, car dashing, and more. You can seek for the outdoor games too. The fun games activities are really rollicking. 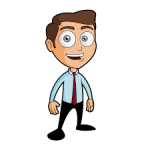 Bring that joyous smile on the faces of your family members; something that you miss in the monotony of your life. 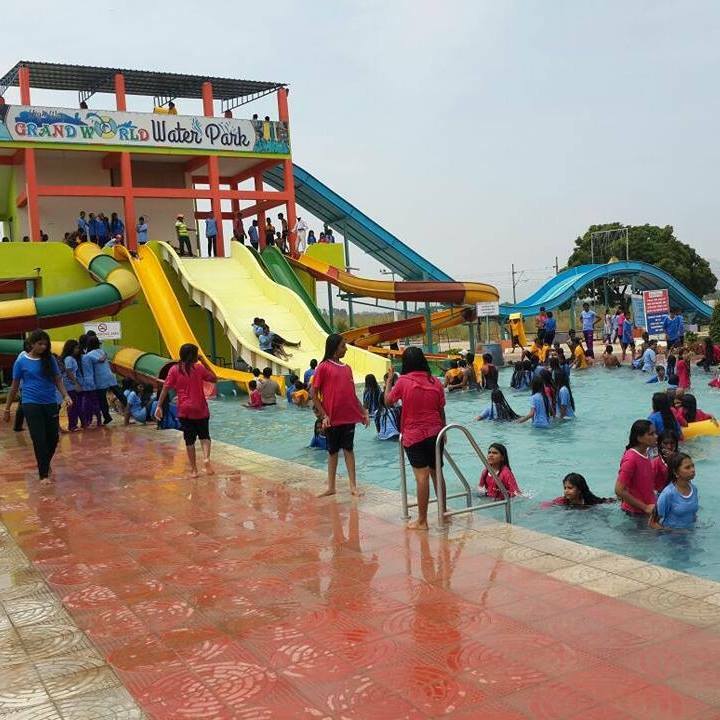 The place is a heaven for the kids. Once here, they would never want to go back. 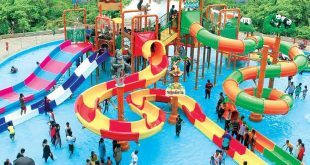 The water park in Tirupati Balaji understands each and every requirement of the tourists that pay a visit. The elderly members in your group can also take a stroll and walk by the stunningly beautiful premise of the park. The freshness in the air and the peaceful surrounding will definitely set their mood right. On the other hand, it is the rightful place for the youngsters to be in too. Check out the really long race track where you can opt for GoKarting. Race and find out who amongst you is the fastest at the race track. Thrilling isn’t it? 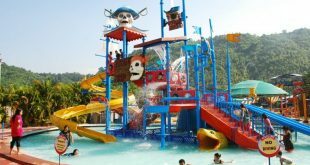 Indulge in the ultimate levels of fun at the water park in Tirupati. Spent enough of energy and wish to relax? Then you can surely do so at the appetizing restaurants. The eateries here serve some choicest and scrumptious food here. You might just fill your stomach but not out of the realm of the menu. 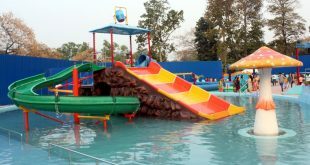 One day might not be enough for you to traverse and enjoy the mirth that this water park at Tirupati offers. The water park also has a solution to it. There is a three-star resort where you can spend a night to experience the ambiance of the water amusement park to the best. The hotel assures its lodgers the best stay and premier services. The hotel is also listed among the classiest hotels in the city for a luxury stay. 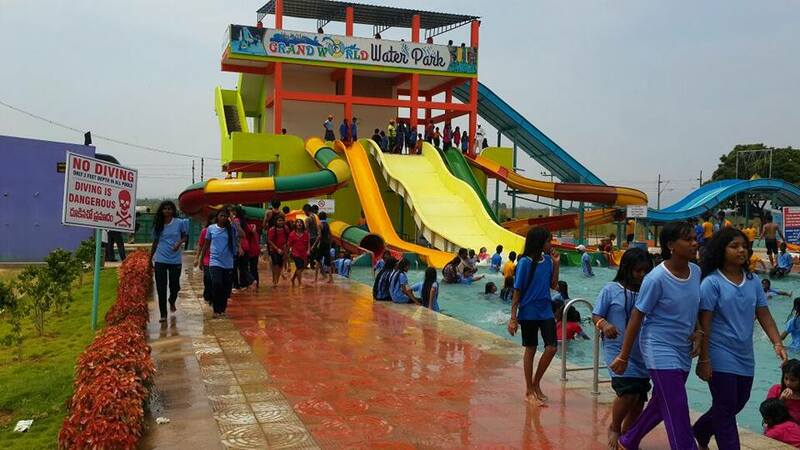 Such alluring options are the reason why this water park is one of the most demanded water parks not just in the city but in the state. The blissful aura of the place will indubitably lift your spirits. Each and every corner of the water park adds a zing to your vacation. Being a holidaymaker, one would want to spend an exemplary time where they can totally rejuvenate themselves. A break is the most needed part of your life. So, let this vacation be the most happening at the Grand water park in Tirupati. Tirupati, hence, is not only renowned for the divine presence of God but makes you feel the essence of liveliness in the most supreme way. 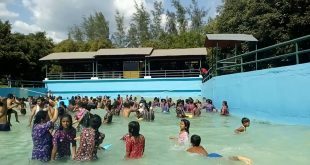 Reconnoiter more about this water and amusement park in Tirupati and also about the city by planning a visit. Some memories are created by self-experiencing. Frame your own golden memories.